At the moment we are doing some prototyping for the new map, please keep in mind that everything i will show you is just a proof of concept and prototypes there is nothing final, nothing finished yet and the whole map thing is planned for 3rd quarter this year. 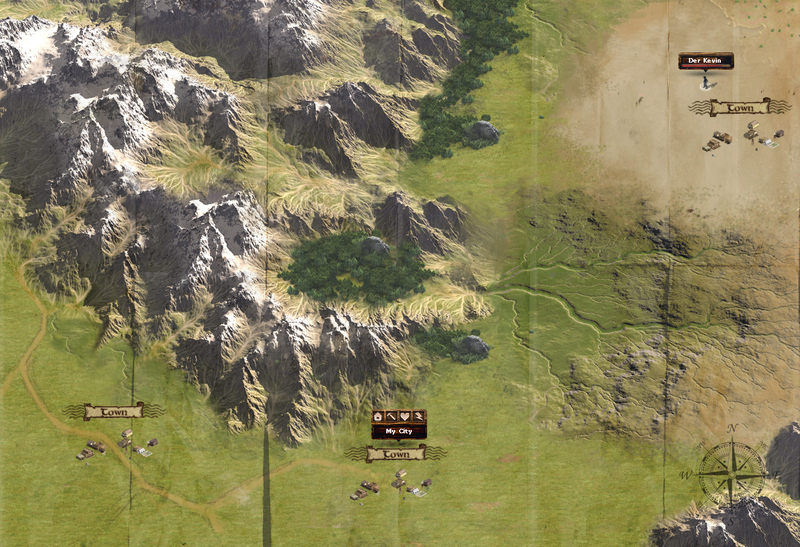 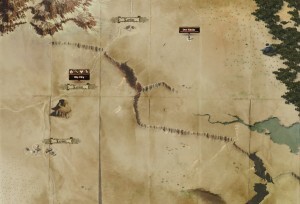 Here we have some mountains, towns and a change over from greenlands to desert. 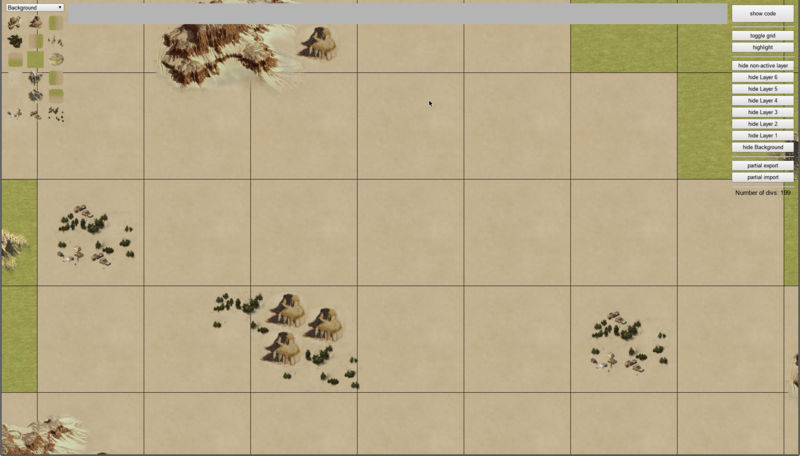 And last but not least i have a more technical screenshot from our prototype editor to make some proofs of concept. As i said we have already some cool designs but there is no final concept right now i can only say it will change the whole game ….